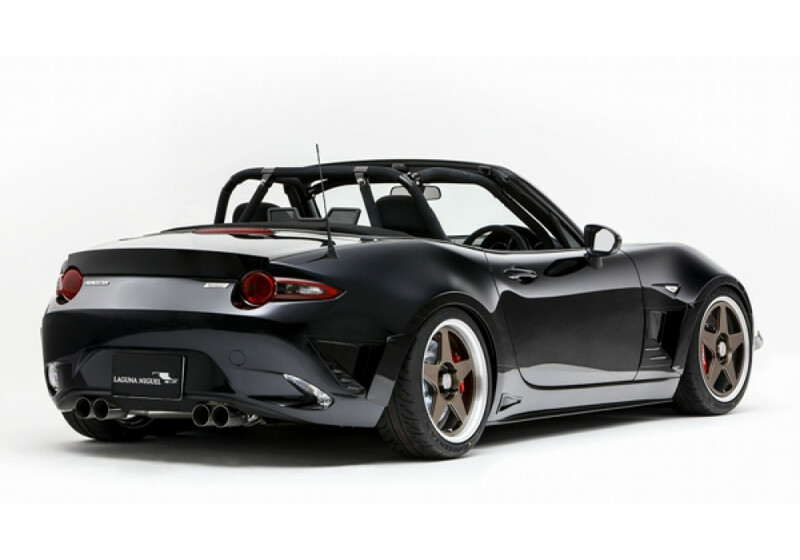 Quad-tip muffler made by RK Design for the 2016+ ND MX5. This exhaust system is made of SUS304 stainless steel and only weights 5.3KG. 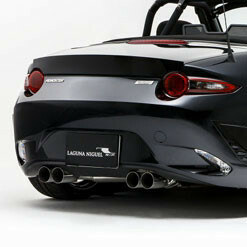 Rear bumper needs to be cut to accomodate the second set of mufflers. 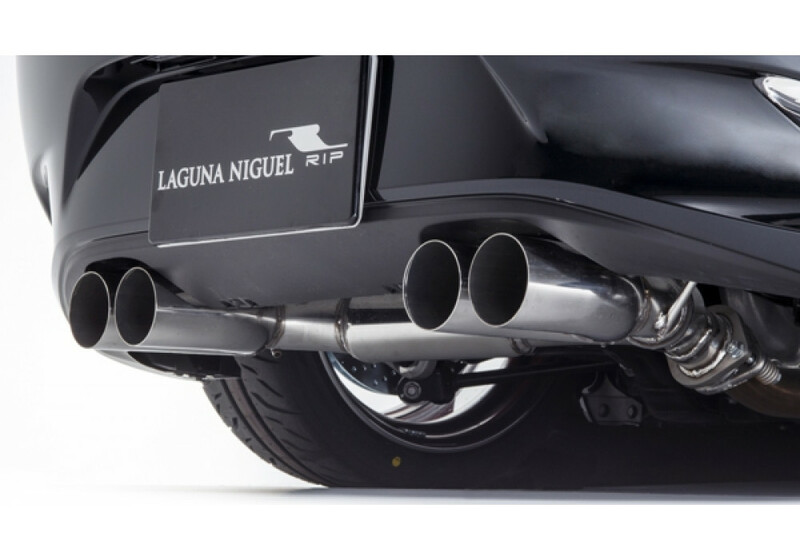 RK Design Exhaust System should be ordered at REV9 Autosport https://rev9autosport.com/rk-design-exhaust-system.html as they provide the best service and speed we've seen so far! What is the db level of this exhaust and any hint of droning? Will this fit a USA MX5 with the 2.0 liter? We don't have the dB level for this exhaust, unfortunately. Since it does not have silencers, it's quite loud with the 2.0L. It will fit the 2.0L no problem, but it is not a light sounding exhaust. Sounds very good, though.